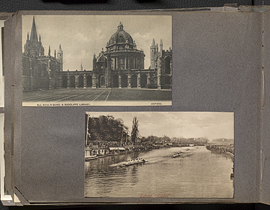 Displaying 1-9 of 9 results for the term Rowing. 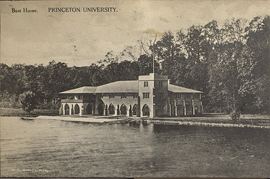 Subject : Princeton University -- Rowing. 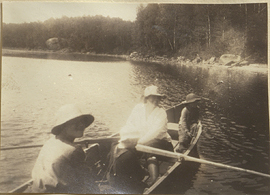 Taking the rowboat to get milk, photograph. 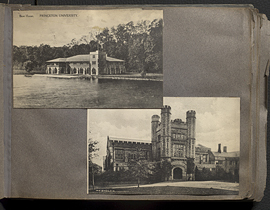 Wilder Penfield photo album 1919-1927, page 67. 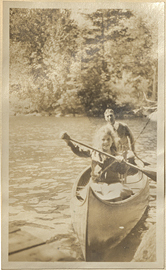 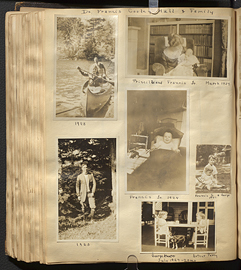 Wilder Penfield photo album 1919-1927, page 68. 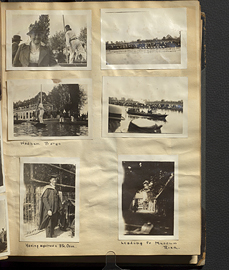 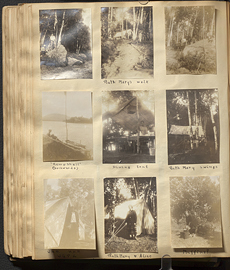 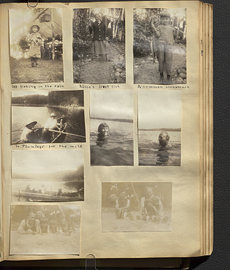 Wilder Penfield photo album 1919-1927, page 71.